Globally, freshwater species have declined by 76% since 1970. 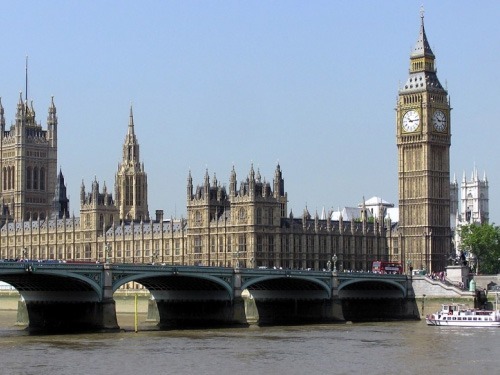 Here at home, less than a fifth of rivers in England are at good or better ecological status. Taking too much water for use in homes and businesses, pollution from farms and sewage, and human modification are the main issues. The evidence is clear – there is a lot of work to do. However, NGOs, businesses, communities, government and the water industry have also already achieved a lot. Since the introduction of the Water Framework Directive (WFD) in 2000, we have had a legal framework for the protection and promotion of sustainable water management of surface waters and ground waters to work with, which has been a core focus for many. It has led to the creation of the Catchment Based Approach to deliver effective river basin planning and real improvements for the water environment. This has helped to develop, arguably, one of the strongest evidence bases in the world, which means we can target interventions more effectively for maximum impact. One of WaterLIFE’s key objectives was to ensure the right policies, rules and regulations were in place to enable rivers to get to that required good status. Lack of inclusion and empowerment of all stakeholders in the decision-making process, such as river basin management plans. WaterLIFE’s approach was to engage with decision-makers – politicians, government agencies, water companies and business – to influence the rules and regulations, and to showcase what could be done on the ground. Find out how to request information from public authorities, like the Environment Agency. 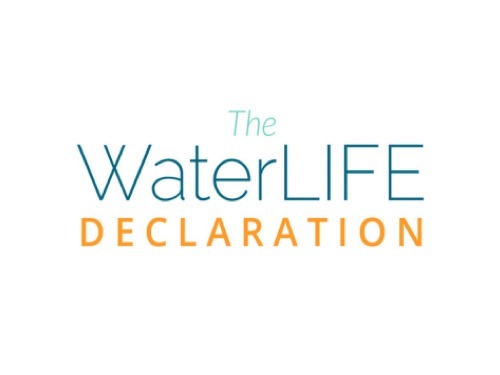 The WaterLIFE Declaration reflects what we have learnt in three guiding principles we believe are essential to create healthy rivers and ensure fair and sustainable water use. Rivers, lakes, wetlands and ponds are a critical part of our nation’s infrastructure and they require investment so that their benefits can be realised and their future protected. 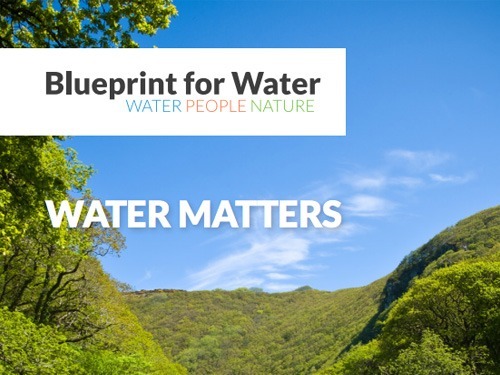 In conjunction with the Blueprint for Water, we produced a report setting out a vision where we: use water wisely; stop pollution in our waters; manage floods for people and wildlife; create, protect and restore places for wildlife; and join up water management.